I'm an independent seller/playlist curator from the UK and am constantly working on new ways to get artists noticed. I have worked on many Sp0tify projects in the past and have even helped artists go on to get featured on Sp0tify's own New Artists playlist. Sp0tify is currently the biggest streaming platform in the world, making it the best place for you as an artist to get noticed. I have seen countless small musicians make it big after getting featured on a frequently listened to playlist, however, the majority of them are extremely hard to get featured on. This is where I come in. 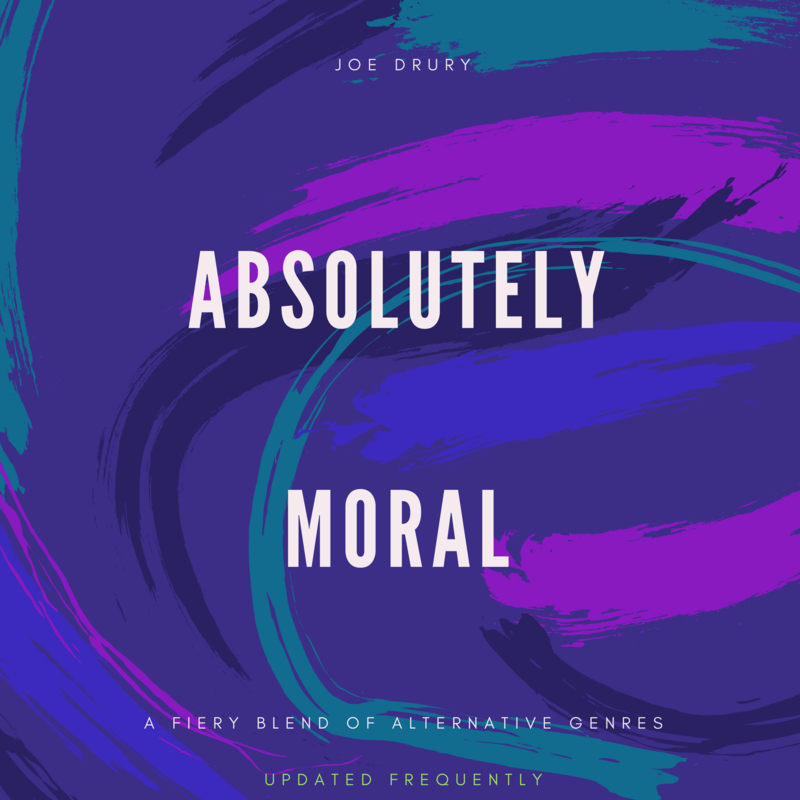 I am offering you a stepping stone into the vast musical realm that is Sp0tify. Getting featured on a playlist such as mine could well give you a leg up into the bigger playlists, and it's all uphill from there. 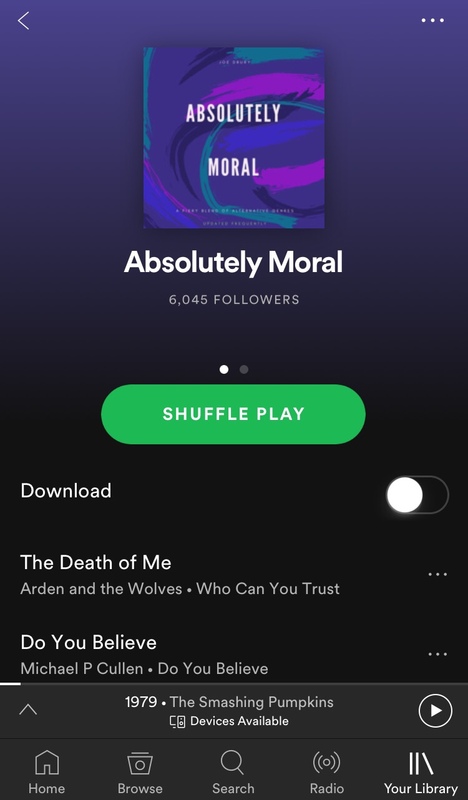 My playlist 'Absolutely Moral' has over 6000 active followers and growing by the day, so I recommend getting in now whilst we are still expanding our audience. 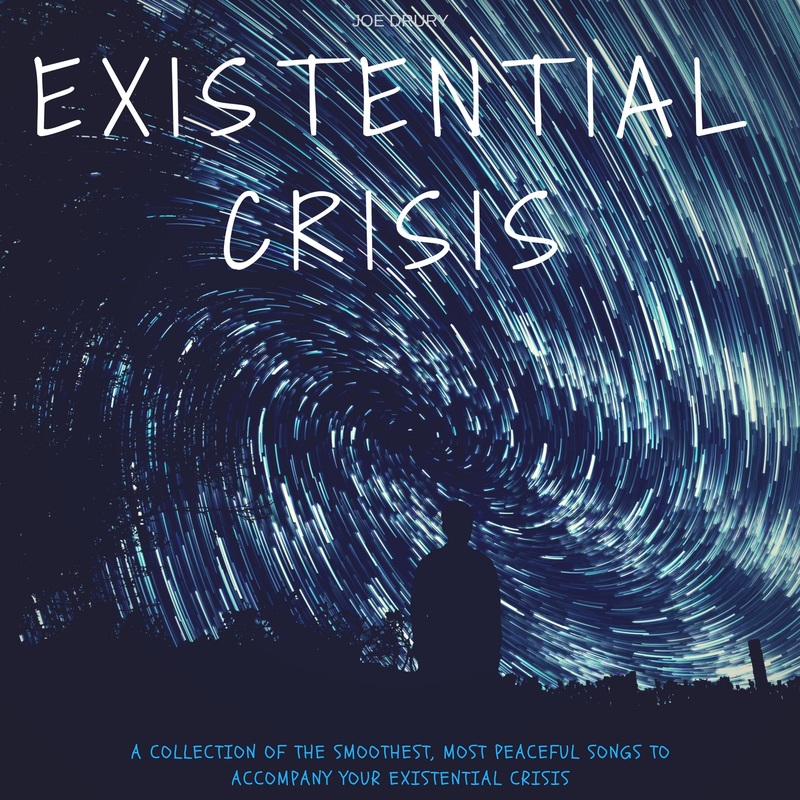 We also have a secondary playlist named ‘Existential Crisis’, which has over 1000 followers and is exclusively for customers of the Absolutely Moral playlist. Add your song to my playlist with 6k+ followers (and growing) is ranked 5 out of 5. Based on 21 user reviews.